John Barton has joined HNTB Corporation as DOT market sector leader and senior vice president. He will work in collaboration with regional/division presidents and office leaders, to develop and direct strategies that enhance HNTB’s service to state departments of transportation across the country, the firm announced. 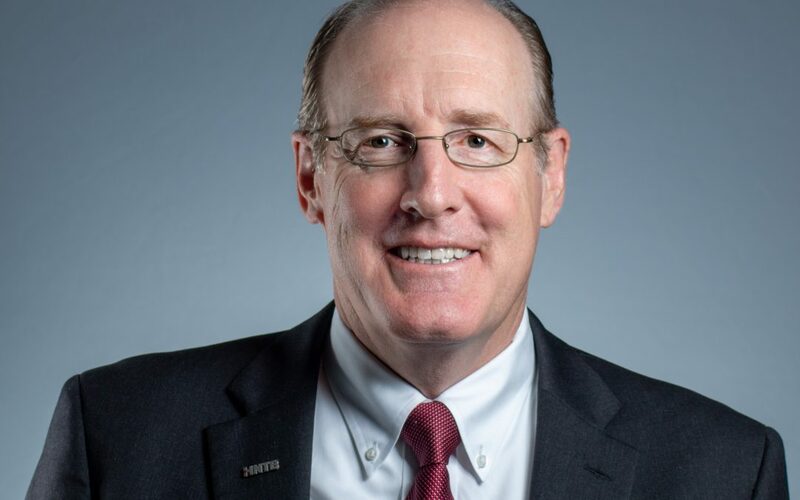 Barton comes to HNTB from the Texas A&M University System, where he was associate vice chancellor and executive director of the RELLIS Campus. Prior to that, Barton spent nearly 30 years at the Texas Department of Transportation in several leadership roles. Last year, Barton received ARTBA’s John “Jake” Landen Memorial Safety Award for Lifetime Contributions. The award recognizes outstanding contributions to highway safety and is named in memory of Traffic Safety Industry Division leader and Past ARTBA Chairman (1976) J.C. Landen. Barton is based in HNTB’s Plano, Texas, office.